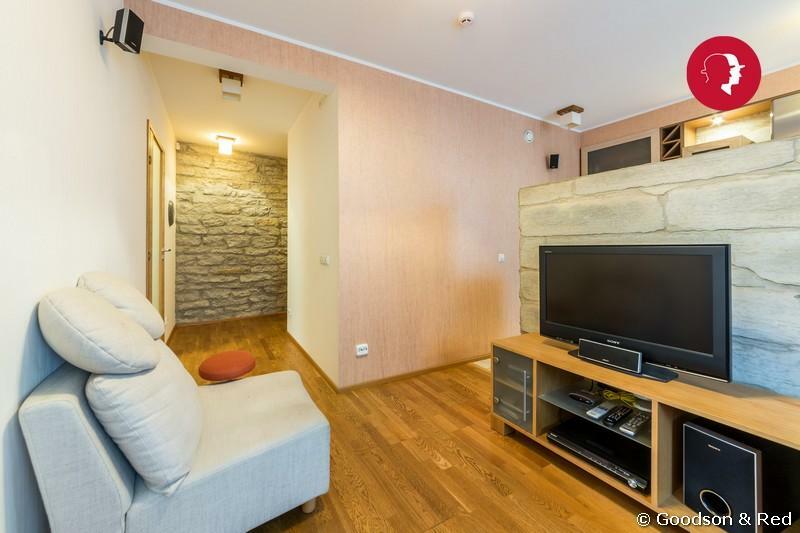 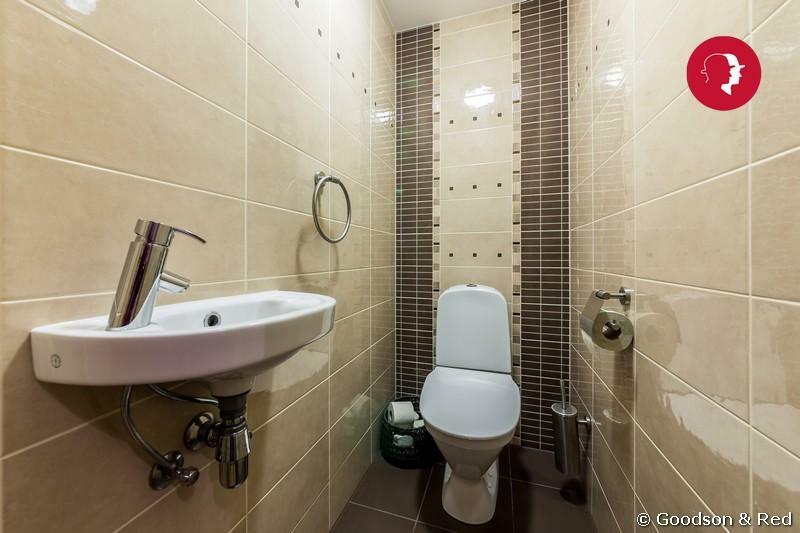 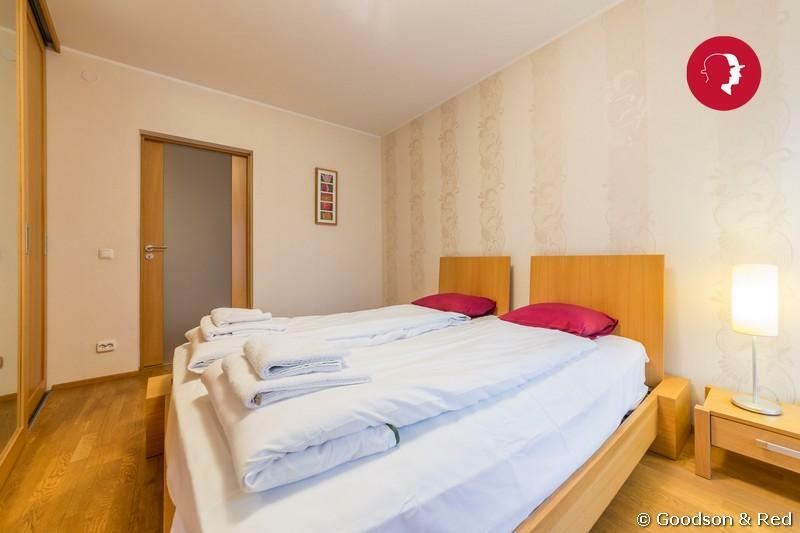 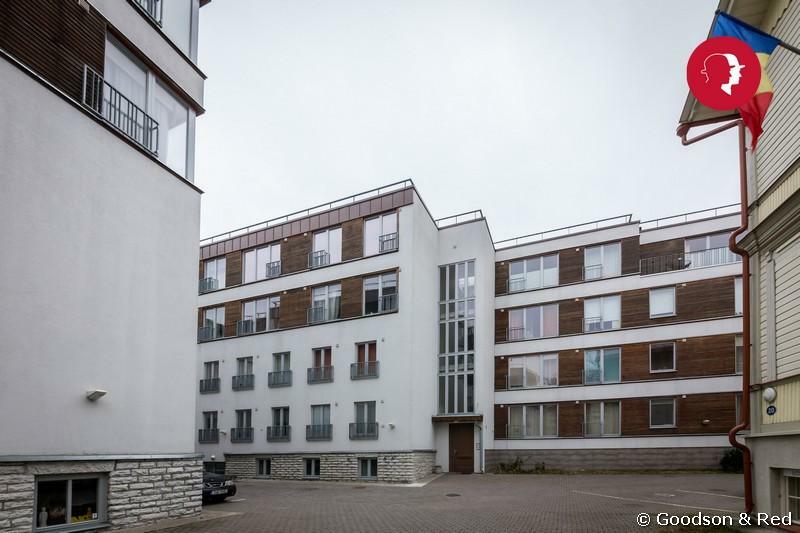 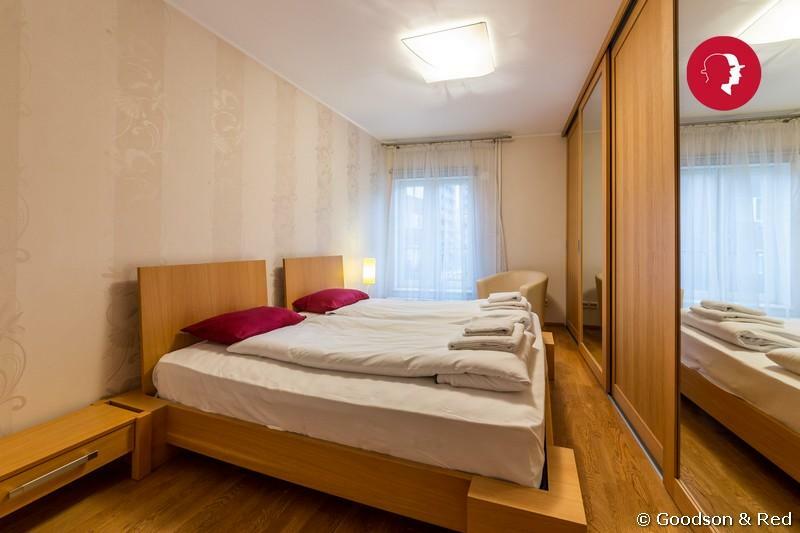 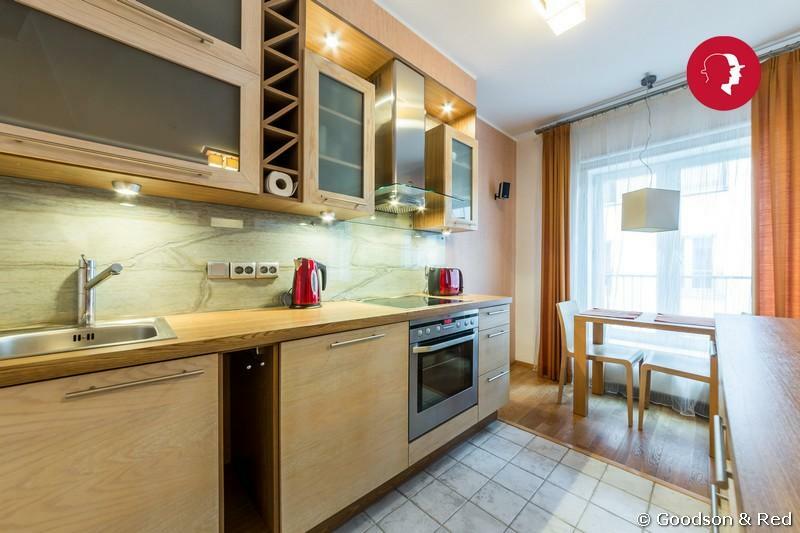 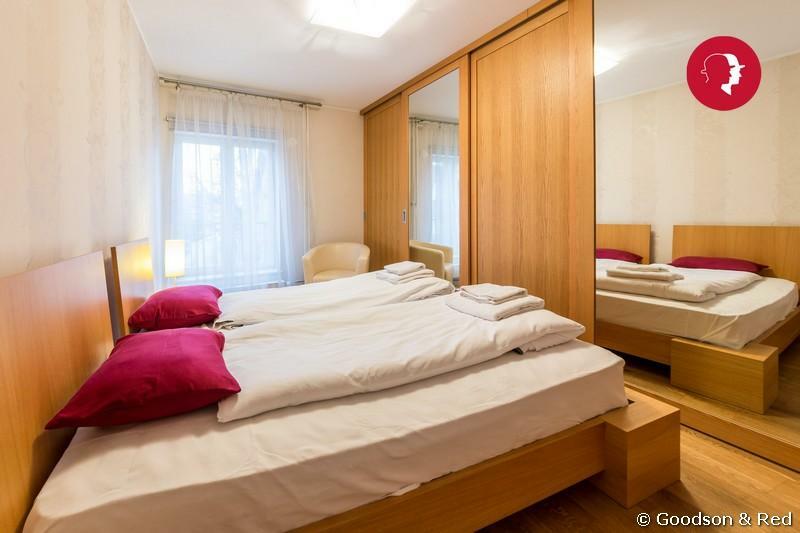 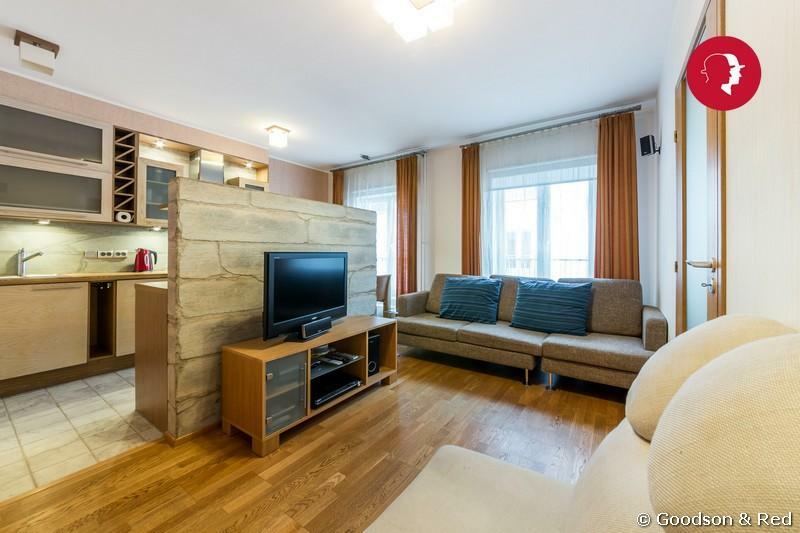 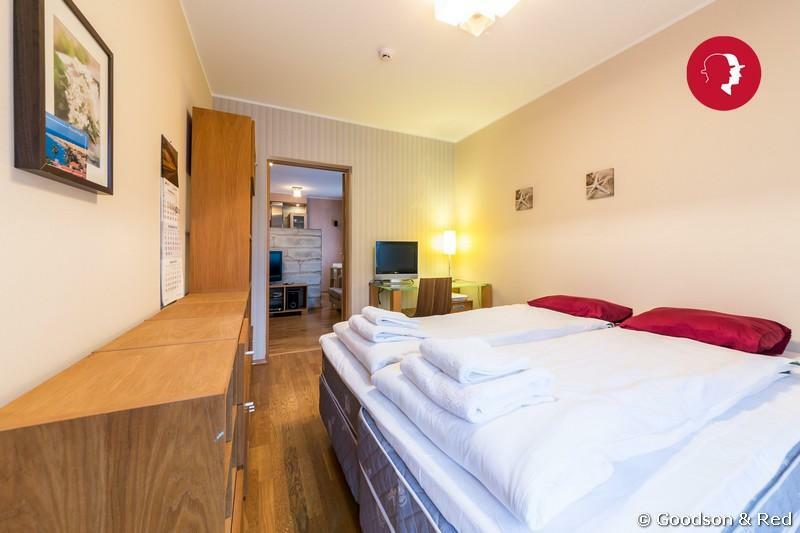 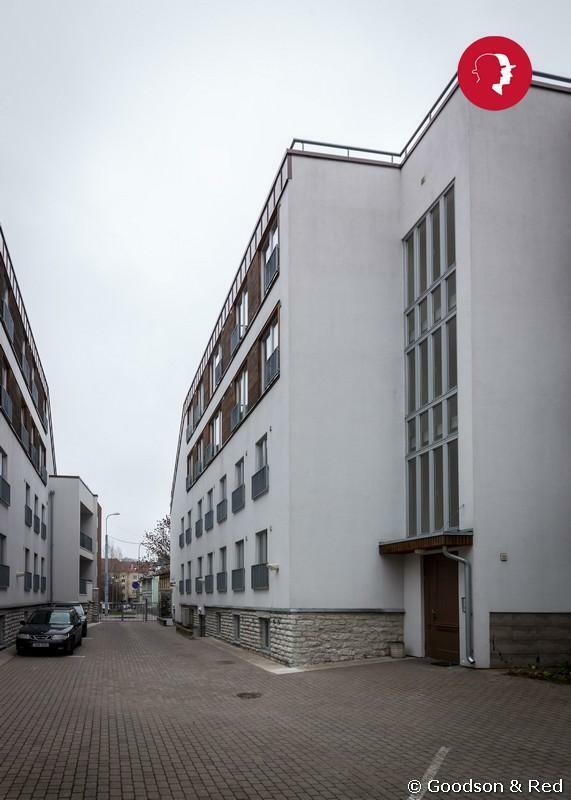 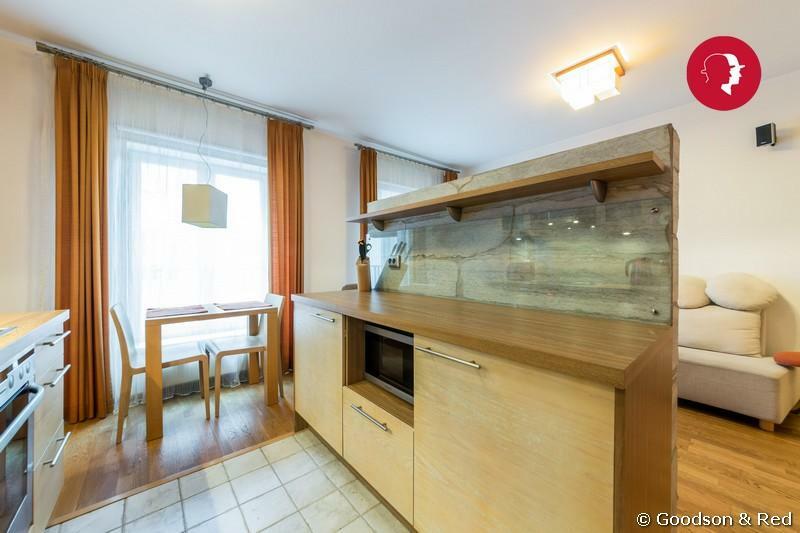 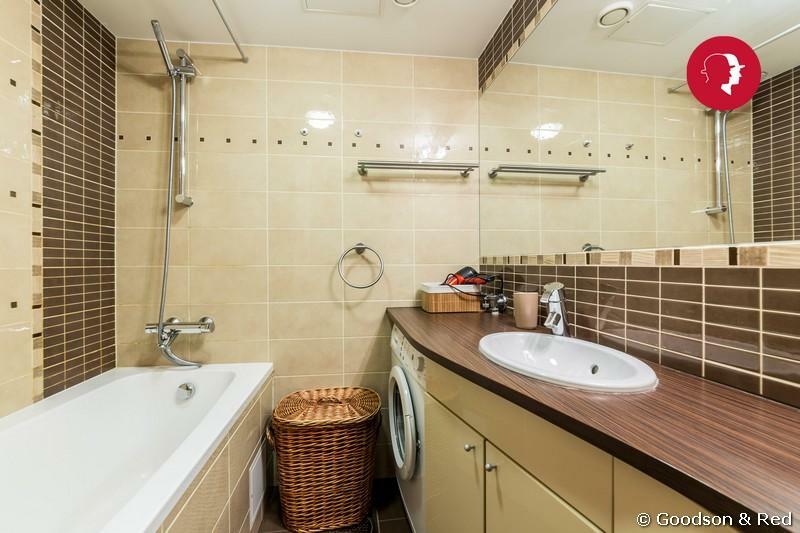 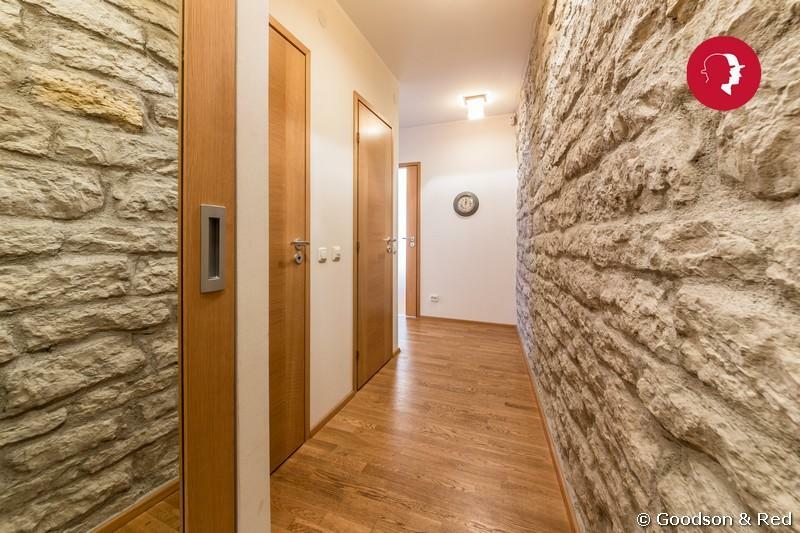 2-Bedroom City Apartment close to Old Town | Rentals for holiday or business in Tallinn by Goodson & Red. 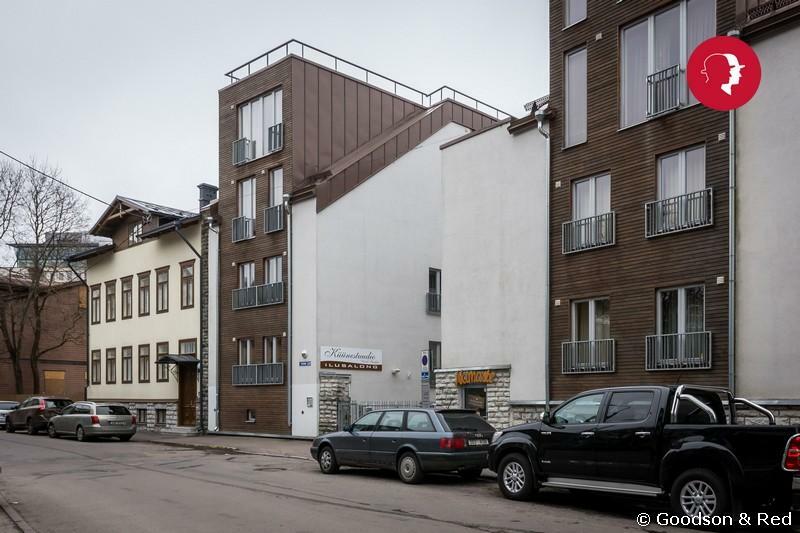 Goodson & Red are pleased to offer for let this compact 2 bedroom apartment in Kesklinna city district - in the walking distance of Old Town. 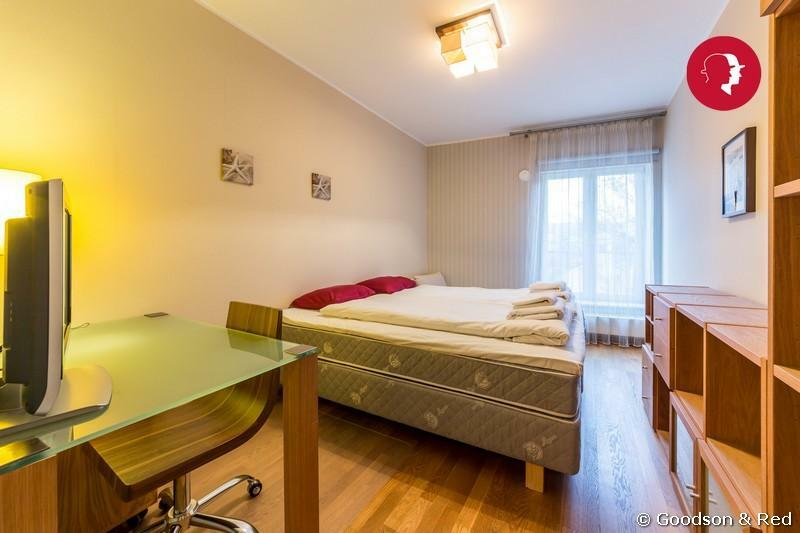 Sleeps four.